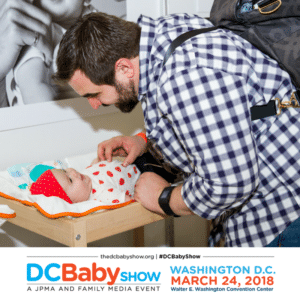 Calling all expectant & new Moms and Dads to the DC BABY SHOW March 24TH | DaDa Rocks! 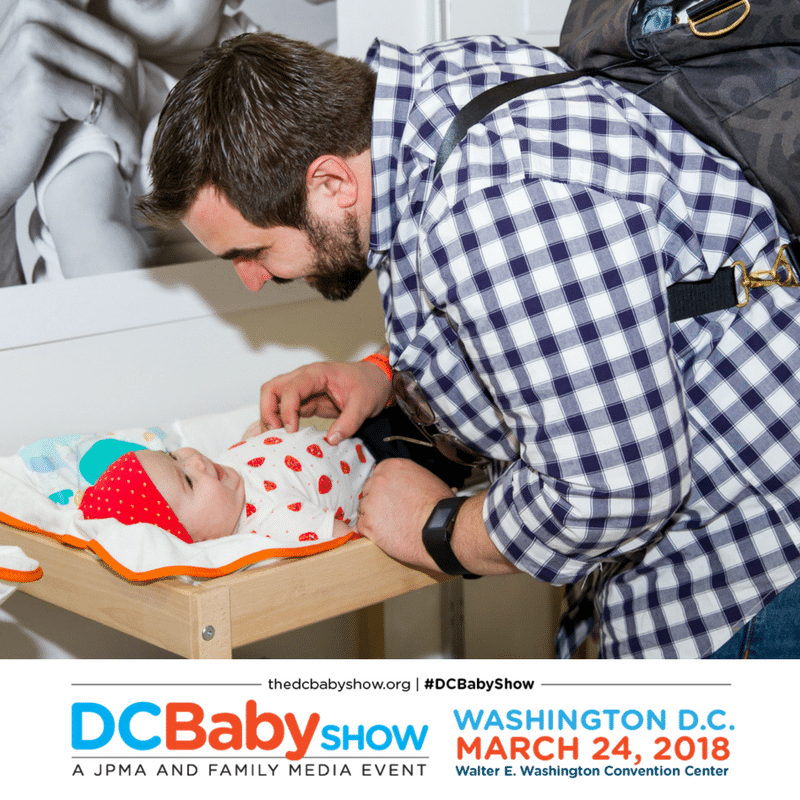 The upcoming DC Baby Show is a family-friendly mega-event! The DC Baby Show, a JPMA and family media and trade event is happening this year in Washington, DC. JPMA will host its annual trade show to industry insiders on March 20th-23rd. 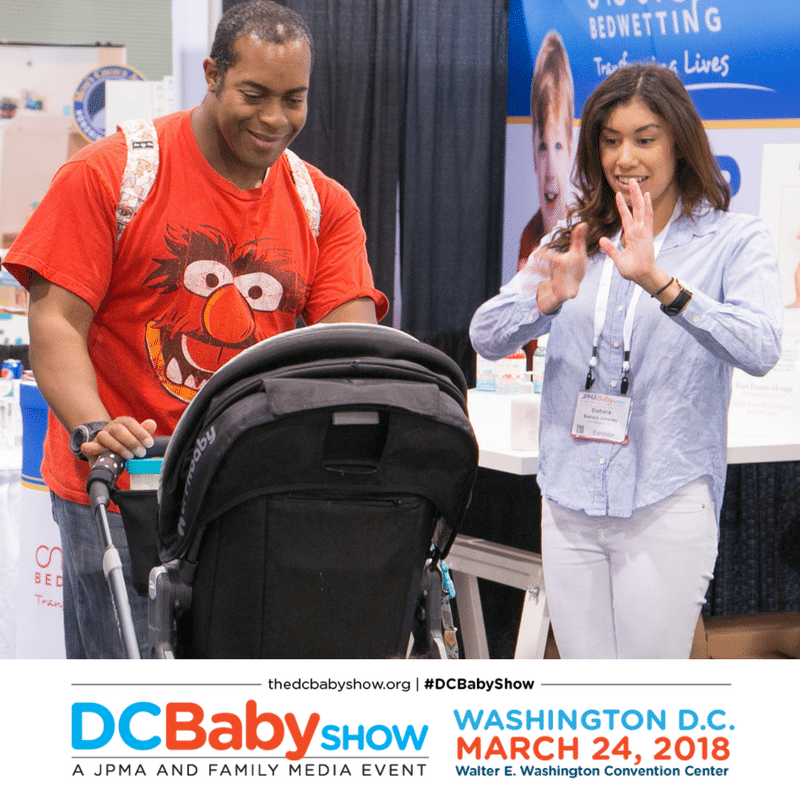 Then on the final day of the JPMA Baby Show will open up to the public for those who purchase tickets as, the DC Baby Show will take place this Saturday March 24th. I have an exciting offer that will allow my audience 50% off the ticket price. 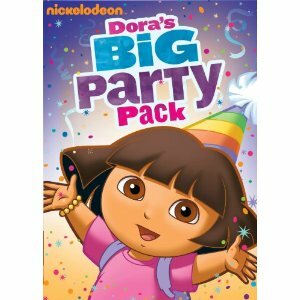 Please use the coupon code: DADAROCKS50. Regular priced tickets to the DC Baby Show are $30 per family (for 2 adults and up to 4 children), or $20 per individual. You will be able to connect with influencers from the world of parenting and pregnancy and most importantly see, touch and feel the products you may have been reading about on blogs, Instagram or pinned on Pinterest. For a full list of exhibitors click here. 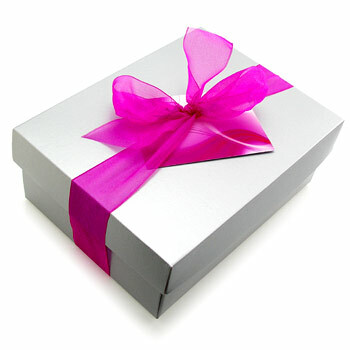 REGISTER HERE with my special coupon code for 50% off. PreviousEnter to win a Star Wars Easter basket!